It’s somewhat old news when I say that the vintage watch marketing is booming at that moment. 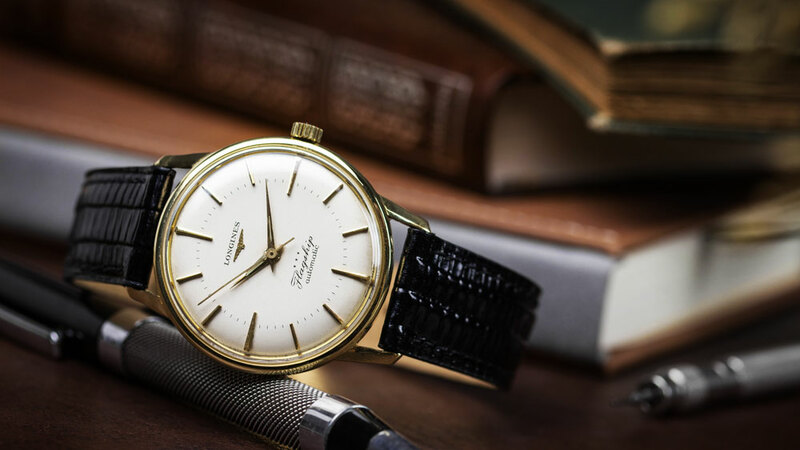 With brands such as Omega, Longines, Oris and Rolex all jumping on the vintage bandwagon, it’s fair to say both brands and customers are now more than ever looking back in time for their next future watch. 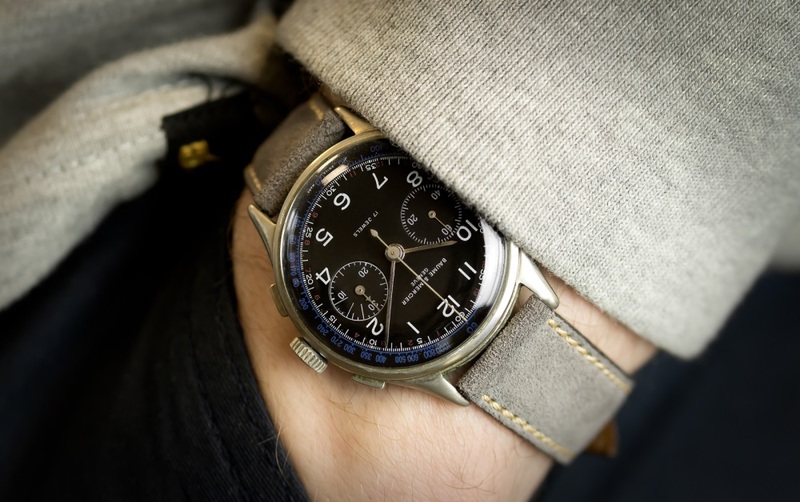 This, combined with the current move in trends which seems to be going away from oversized, chunky watches, back to the traditional sizes of original watch models means the demand for vintage watches to increasing. This shift in the industry is music to our ears here at WatchGecko as we’ve been creating quality watches paying respect to the past since our launch in 2010. However, as highly appealing as these new models are with their high-quality cases, increased durability, solid construction, warranties and guarantees and competitive prices, it's extremely difficult to beat the real thing. 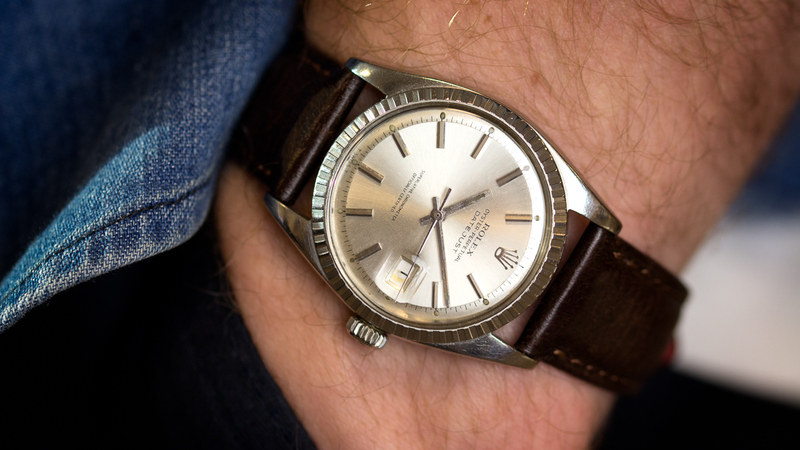 Let's go over 5 reasons why you should be buying vintage watches (as well as new, of course). Okay, now this point may seem quite obvious to most, but the fact that vintage watches can be found dating back tens of years still running, with original parts, paperwork, boxes plus the addition of unique of patina is something special. 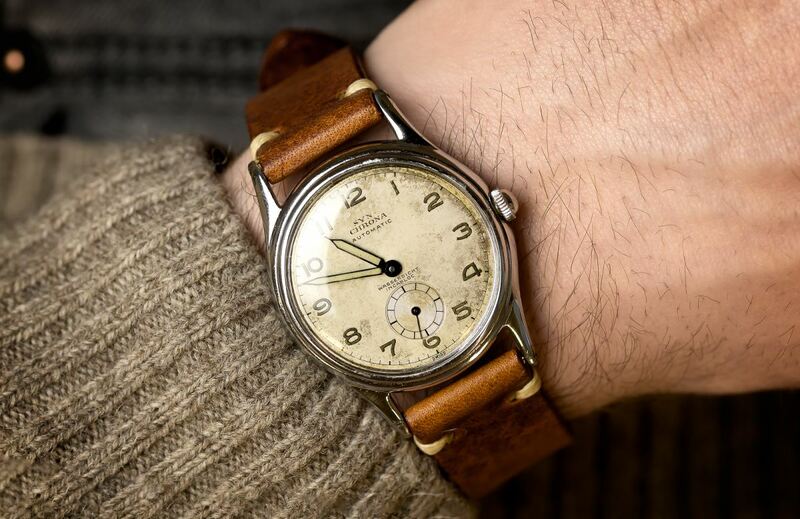 It’s an opportunity to strap a piece of history right on your wrist, whether the watch is a 1940’s military issue Omega field watch a Longines Flagship Dress watch or a Baume & Mercier chronograph from the 40s, these watches all have lived a long life before you and would tell some fascinating stories. They were someone else’s pride and joy at some point and well and truly stand the test of time. They say good design is timeless, and when it comes to those special vintage watches that are out there on the market, it’s hard to disagree. Whether you’ve got £200 to spend or £2,000 if you take the time to learn your stuff you can find some unbelievable bargains out there. 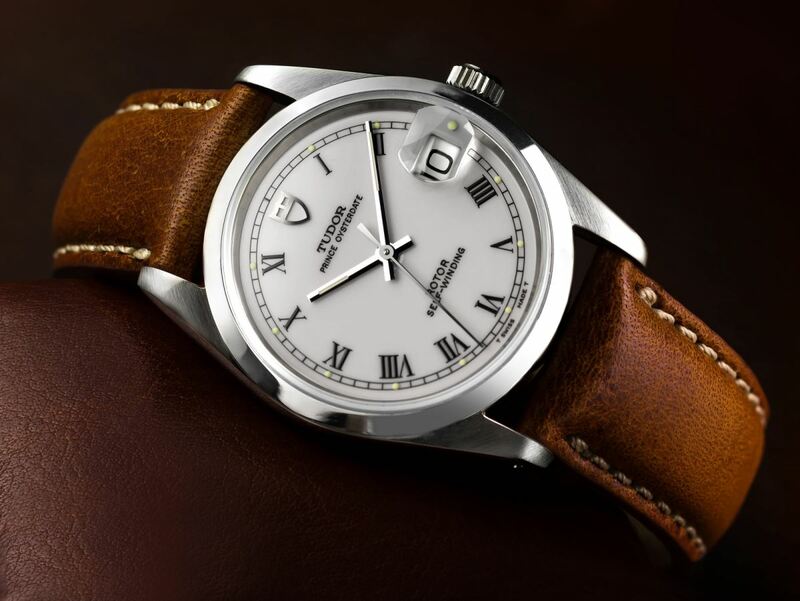 For less than £500, you could get yourself an absolute classic, timelessly designed, simple dress watch from Tudor. At some local watch markets we've visited, Breitling chronographs can be picked up for as little as £700. Always wanted a Rolex? Pick up a little 34mm Air King or manual wind Precision for less than 1.5k. There’s Tudor’s with Oyster cases to be had for less than £1k, vintage Zenith for less than £400 and Timex watches to be had for as little as £20. The best part about these watches? Their value isn’t going to be dropping anytime soon, so you can be sure your money is not spent, but rather invested. 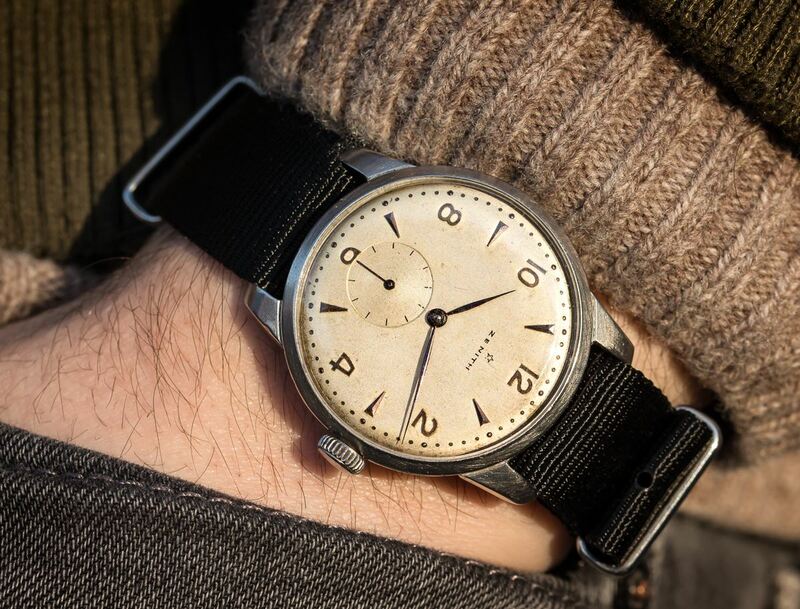 If you are lucky enough to come across another watch geek who has the same vintage watch as you, its fair to say that it's likely that they do not look the same. As I’ve mentioned before, these watches have lived long lives. They all tell a story, and this can be seen in their dials and general condition. Some of the patina and ageing of vintage watches can add value onto the watch even more than the watch itself (the value of vintage Rolex with and without levels on patina is a good example of this). Not just the ageing of the watches that make them unique, but the fact that there is a high chance if you don’t purchase the watch, you will never see one like it again. This brings me to the next point, by owning a vintage watch, you’re unique. In a world where everyone seems to either be gravitating towards certain watches (rightly or wrongly) owning a little vintage Oris from the 60’s brings with it the opportunity to stand out. You can also give off the message of your appreciation for quality design, quality goods and of course heritage. Whether it’s a unique take on a power reserve or the watch is by a bumper movement, many of these watches use old-school technology that can only be found on these models, so why not buy into it? Probably the most important bit. Owning these watches is full of enjoyment. It doesn’t matter if it’s a £20 Timex, £400 Zenith or a vintage Rolex red Sub these watches come with enjoyment already installed. They come with bags of history and character, just let your imagination go wild when you look down at your wrist and you see a vintage Baume & Mercier chronograph from the 40’s and start to wonder what life this newly acquired watch has experienced.